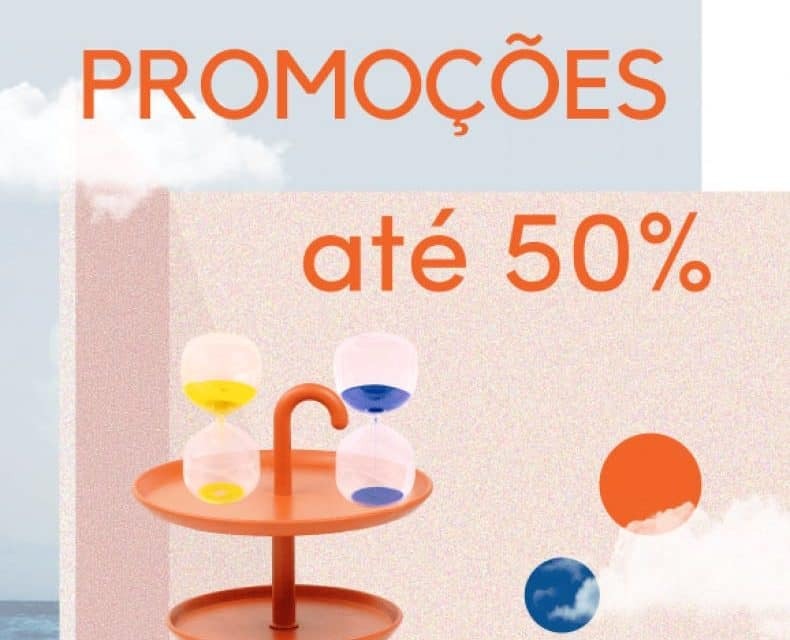 Promotions up to -50%! Limited to existing stock. Not combinable with other promotions.